Although Amy has numerous accomplishments, she is most proud of co-founding Adaptive Action Sports. 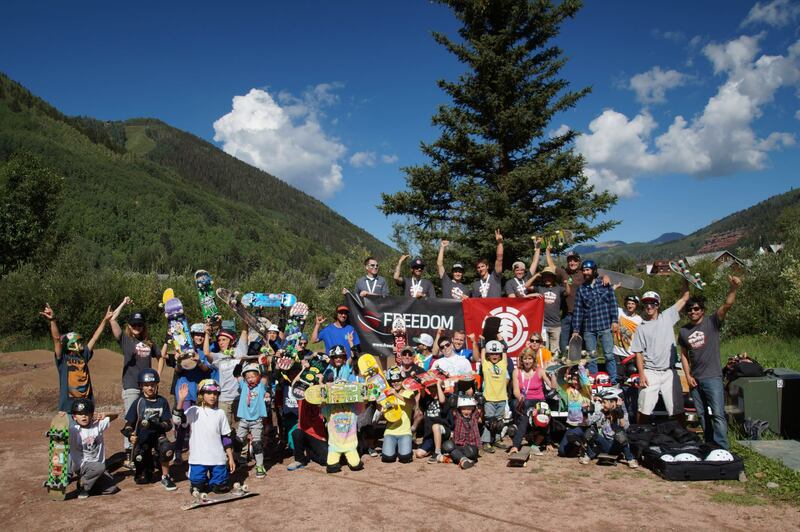 Created in 2005, AAS is a non-profit organization that helps those with permanent disabilities get involved in action sports. AAS has partnered with ESPN and runs “adaptive” action sport competitions at the summer and winter ESPN X Games. These events were instrumental in getting adaptive snowboarding added to the 2014 Paralympic Games.